PR maven Jan Bracamonte has just taken on her most challenging role yet — new mom. And, we are impressed how she is juggling her multiple roles of wife, mother, professional and small business owner all while maintaining an aura of cool. 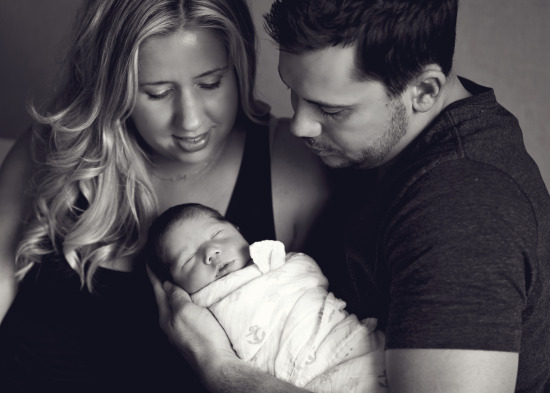 Not only is she adjusting to being a mom to three-month-old Oliver, Jan also owns and manages J. Lauren PR & Marketing, a growing boutique lifestyle public relations, social media and marketing firm in Tempe, Arizona. Jan in one of her favorite vintage Dior jackets and LBD holding baby Oliver. Photo Credit: Celine Rille. One-week-old Oliver’s first photo shoot. Photo Credit: Heather Buttelmann Photography. Her firm represents top major brands as well as leading local and national companies in the Phoenix area, San Francisco, Los Angeles and Las Vegas. She specializes in retail, fashion, luxury residential and commercial real estate, hospitality, entertainment, restaurant and banking industries. Jan has managed the PR and grand openings of nearly every major retailer to open in the Phoenix-metro area within the past eight years including Barneys New York, Jonathan Adler, Prada, Restoration Hardware, Ted Baker London and Kendra Scott, to name a few. 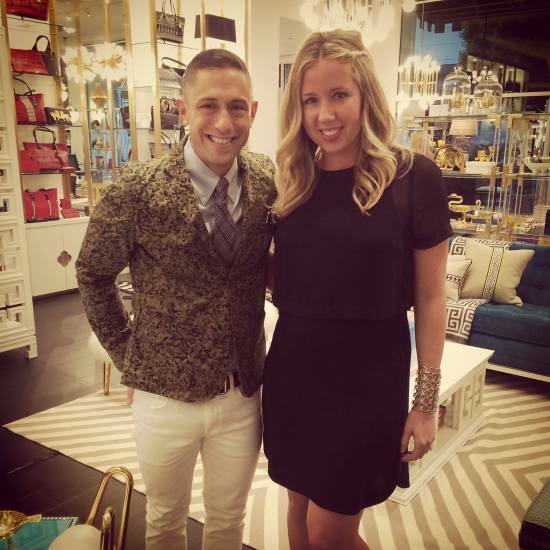 Jonathan Adler and Jan at the grand opening of his new boutique at Biltmore Fashion Park in Phoenix, Arizona. Love her gorgeous cuff by Catherine Malandrino! 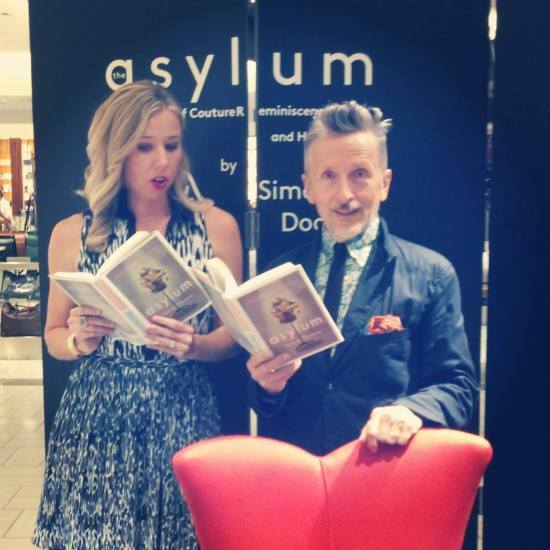 Jan with Simon Doonan, author and creative ambassador for Barneys New York as he promotes his book, The Asylum. Jan and jewelry designer Kendra Scott smile for the camera at the Kendra Scott boutique in Arizona. Married to her high school sweetheart, Jan grew up in Mesa, Arizona, just a few streets away from her future husband, Anthony. The couple’s extended families both still live in the East Valley and they are a close-knit group, which Jan appreciates more than ever since Oliver came into the world. After graduating from the Walter Cronkite School at Arizona State University with a major in Journalism, Jan moved to New York City to manage public relations for fashion designer Robert Lee Morris and thus began her career. As busy and active in her spare time as she is during the work week, Jan loves to travel, go camping in Northern Arizona, and stay fit by running, hiking and doing Bikram yoga. With her love of travel, she’s fortunate to have some luxury resorts as clients. Jan, just let us know if you need someone to tag along and carry your briefcase. Feminine classics with contemporary cuts. I love working with a variety of businesses and brands. No one day is the same. It’s rewarding to help bring awareness and build the businesses of my clients. The biggest challenge is managing a lot of different companies in a variety of industries, all while staying up-to-date with what’s happening in each. Today, I hosted journalists for a new menu release, planned a press conference in San Francisco, wrote a health column and pitched national media for a luxury condominium client. MSL: Biggest moment of your career so far? Starting my own firm almost four years ago. It’s been exciting to experience a tremendous amount of growth in a short amount of time, expand my team and represent some of the most high-profile companies in the Valley. We’re also beginning to expand outside of Arizona with clients in San Francisco, Los Angeles, Las Vegas and Hawaii. A vintage Gucci belt that I wear with everything. Olivia Palermo. 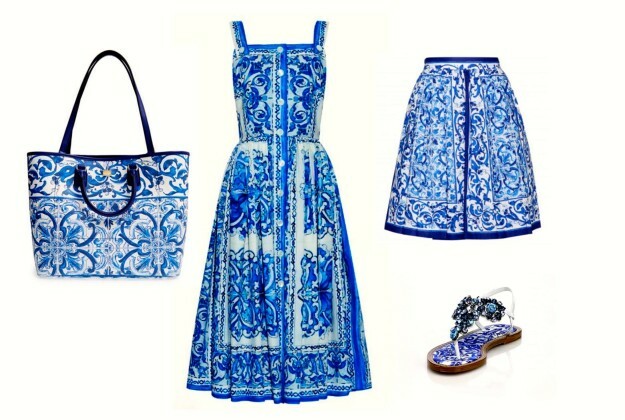 She’s brilliant at high-low dressing and perfectly pairs feminine classics with trendier items. She’s always put together, while still looking eclectic, cool and chic. 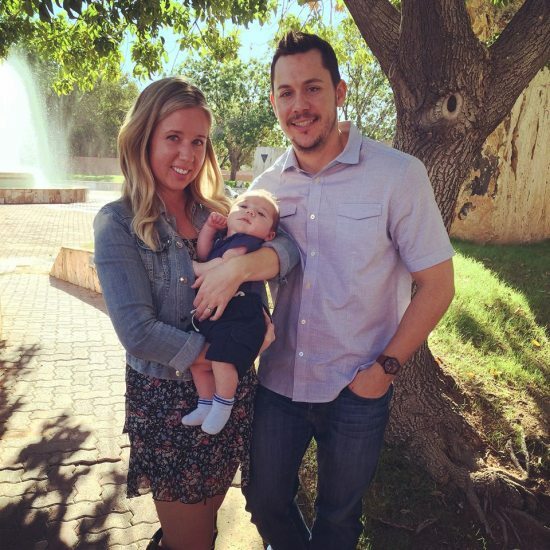 MSL: As a new mom, what is your favorite part of motherhood? Biggest challenge? Oliver is only 12 weeks old, so I’m still pretty new at this motherhood thing! My favorite part is seeing him change every day. He’s just now starting to recognize my voice and he smiles and giggles when I get home from work. The biggest challenge – sleeping! He wakes up every 3-4 hours to eat and it’s tough to operate on little to no sleep. I’m grateful for an extremely helpful husband, Anthony. MSL: Do you see your wardrobe changing now that you’re a mom? I see a lot more flats in my future. 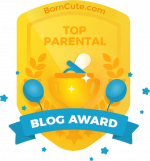 MSL: Any advice for other moms on how to retain your style while you have a newborn in tow? Yoga pants, flip-flops and my hair in a ball is hard to resist every day. But, I’ve found that I feel a lot better when I set aside time to take care of myself, get ready and pull together an outfit that makes me feel comfortable and confident. I can’t wing it anymore. If I have a big meeting or event, I have to plan ahead. Dry shampoo is must when a shower and blowout is derailed by a crying baby. And, I’m really in love with Temptu airbrush makeup. It’s quick and easy and gives flawless results. I married my high school sweetheart. Anthony and I started dating at 16 after we met during track and field practice, stayed together through college, moved to the East Coast for work, commuted back and forth between Washington D.C. and New York City on a Greyhound bus (all we could afford at the time) and ended up married, living back in Arizona and new parents to a sweet little boy, Oliver. And they lived happily ever after. We live for fairy tale endings.